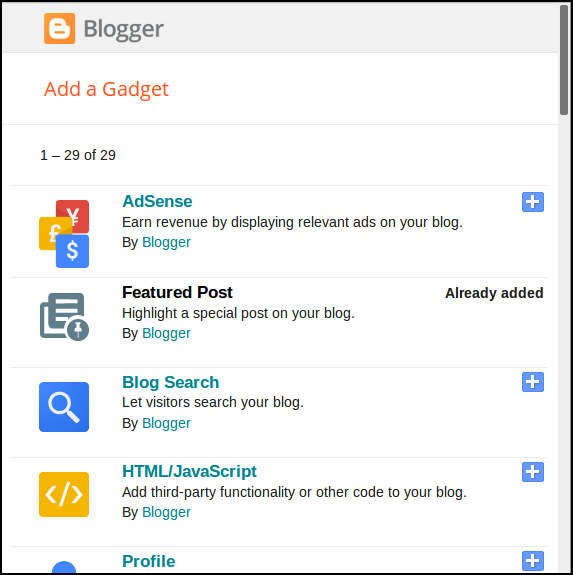 You Will Never Thought That Knowing How To Add Facebook Page Plugin Code In A Blogger Could Be So Beneficial! 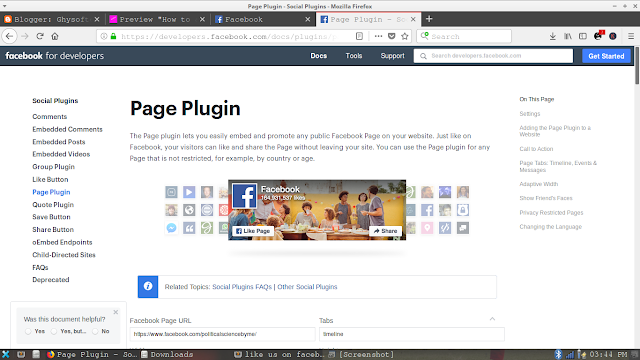 So here I am showing you stepwise details of "How To Add Facebook Page Plugin" on a blogger. Step: 1 First of all , open your facebook page , then on another tab write facebook page plugin. Step-2: Then you will see the page like this shown below. Step -3: Now scroll down and click on the Layout Menu. 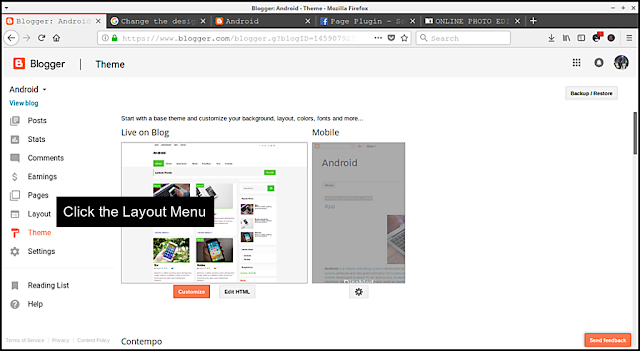 Step-4: When you Click Layout you will see the below given page. There you will see the "Add a Gadget" button on the right hand side bar , Click it. Step-5: When you Click "Add a Gadget" button , you will see the screen like this given below. Step-7: Paste the code here and you are done. 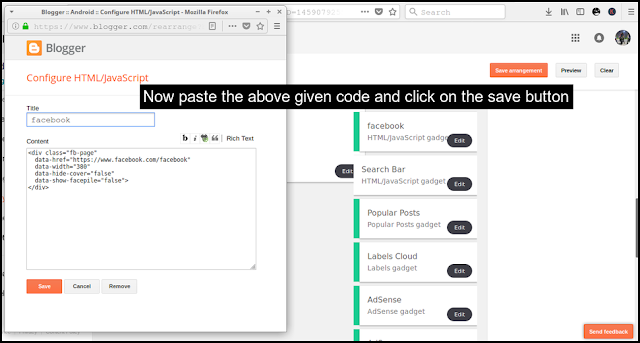 Step-8: Remember when you are pasting this code change the "https://www.facebook.com/facebook" with your own facebook page url .Now you can see how your page looks like. 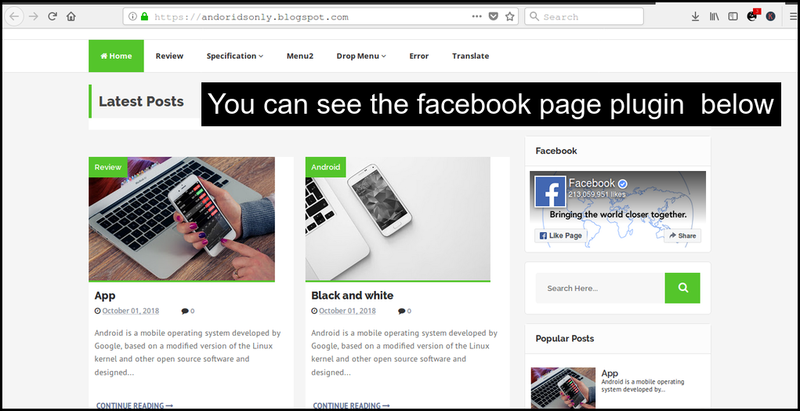 So, In this way you can add facebook page to your blogger easily. if you find any problem , Please comment below.